Congratulations to our winner this month, Marius Bodea. 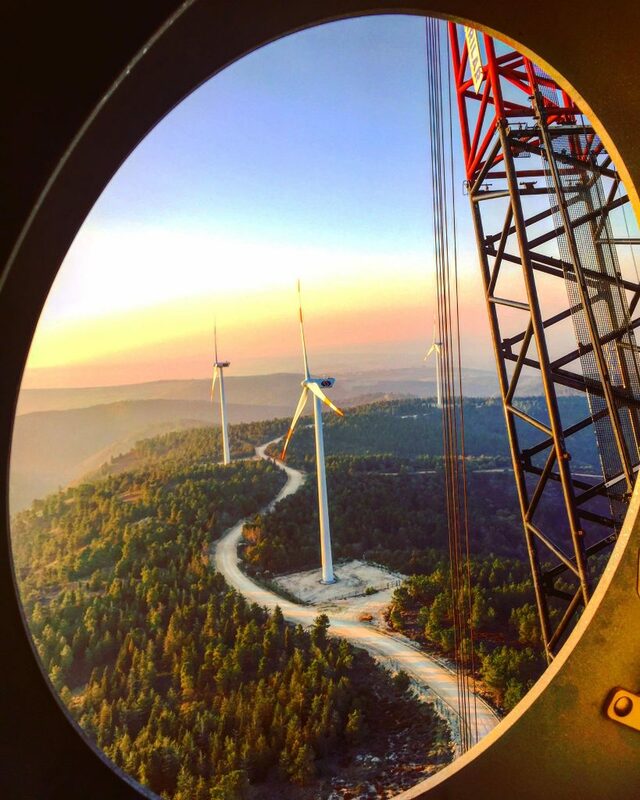 We loved this photo, taken up high from inside a turbine. Thanks for the great shot.